We can supply & install a variety of sinks and taps. At Alan Potts Kitchens we can supply and install sinks and taps from- Franke, Perrin & Rowe and Italian designer range Gessi. 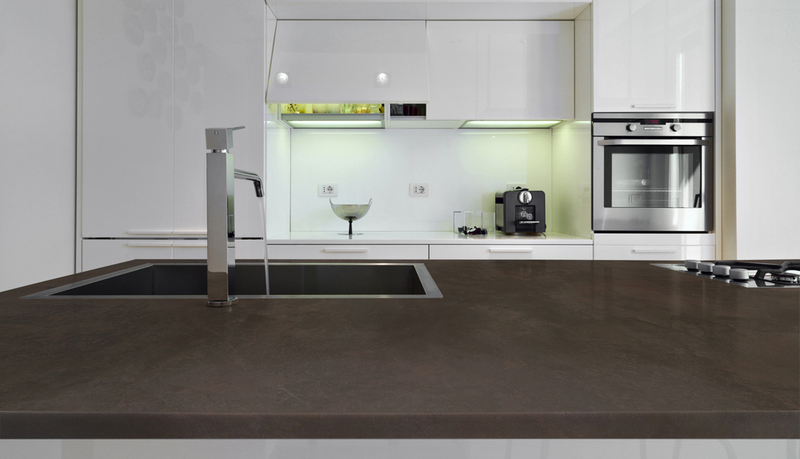 We can also supply and install Stilestone & solid granite sinks to match your worktops.